The Blaser team is compiled of passionate hunters. Blaser's firearm ideas are born in the woods, when the team is doing what they love. 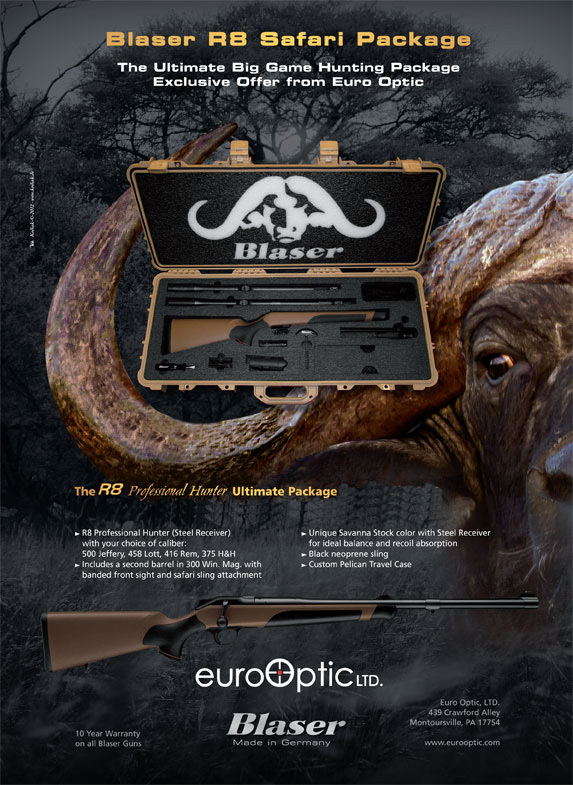 With fifty years of experience, Blaser continually strives for intelligent advances. With a blend of personalities and a shared enthusiasm of hunting, Blaser’s different talents empower continued success. Each rifle is milled from a solid piece on high-end CNC machines to ensure reliability and quality. The Blaser team is driven by passion, shaped by intelligence, and powered by performance.